We are a 24 Hour Locksmith Company Sydney. With a commitment to keeping you, your family and your property safe, CS Locksmiths Sydney offer a prompt and professional locksmith service 24 hours 7 days a week for the residents of Sydney. 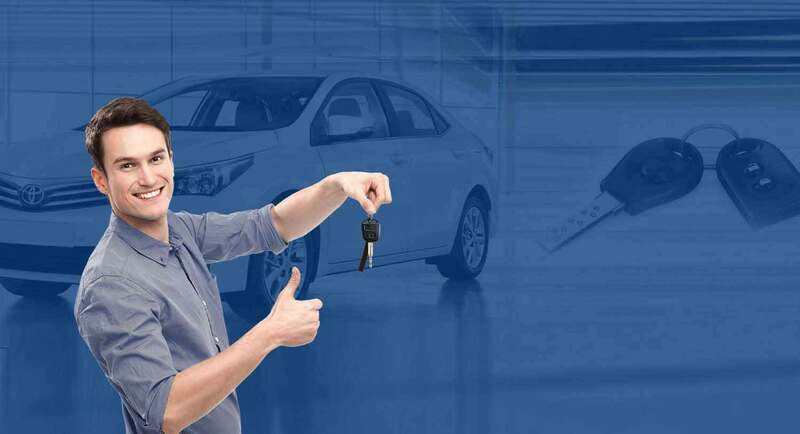 Offering the complete package, our extensive range of replacement car keys, automotive, mobile, commercial, domestic and 24 hour emergency car locksmith services locksmith services enables you to feel more secure for longer. Want to know of good 24 hour Sydney based locksmiths who specialises in end-to-end domestic, lost key, automotive, mobile car, replacement and emergency locksmith services? 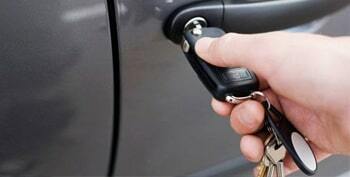 Do you want to know of a cheap 24 hour car locksmith? And to top it all, want Sydney locksmiths who adhere to and ensure time guarantee for all their services? Then, it is time you contacted, CS Locksmiths in Sydney. Our 24 hour time guarantee is our biggest quality and value-add. And additionally, if you are seeking reliability, quality products and services, knowledge and a group of cheap, licensed, experienced and certified professional locksmiths, then reach out to us. And do you want to know of the any emergency, 24 hour locksmith services that CS Locksmiths of Sydney offers and do you want to know how advantageous it is to engage cheap, experienced locksmiths for all your lock and key needs? The next-gen keyless entry or keyless access systems are really sought after. And of course, in the automotive world and likewise in the residential, commercial and domestic realms too this is used. CS Locksmiths install different types of branded key less accesses that include electronic, mechanical keyless locks and digital locks. If you are exclusively looking for secure Australian made safes in Sydney, then CS Locksmiths who supply safes to commercial, domestic, government and even industrial sectors is who to reach out to. We help install and maintain it and if you are moving, our domestic, commercial mobile service will relocate it to your new destination in and around Sydney. If sourcing domestic or commercial safes from our locksmith, for added security, you can also ask for time delay locks, electronic and combination locks etc. You can get door closers of different types, security doors, grilles, gates and the works from our Sydney car locksmith. 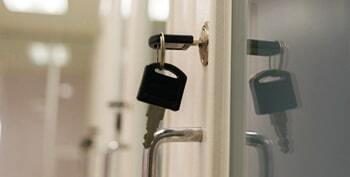 We specialise in any 24 hour mobile emergency locksmith services. Be it an automotive, auto or car emergency, or domestic, commercial locksmith emergency, lost key replacement we are just an emergency call away. 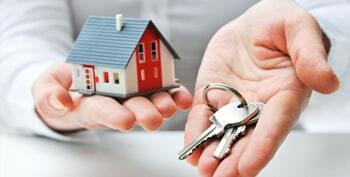 If you are looking for specialist master key services in Sydney, CS Locksmiths offers you a range. A one-stop-place to not only get locks of your choice but to have it installed by the best domestic and emergency locksmiths in Sydney, is not too much to ask for. CS Locksmiths specialise in installing different types of deadbolts, deadlocks and latches and also different auto, car and automotive keys. For burglar-resistant, lost key, patented, replacement car key, high-security locks, and electronic locks for your car, auto, automotives and any cheap mobile, emergency services, call us on, 02 9567 2992. 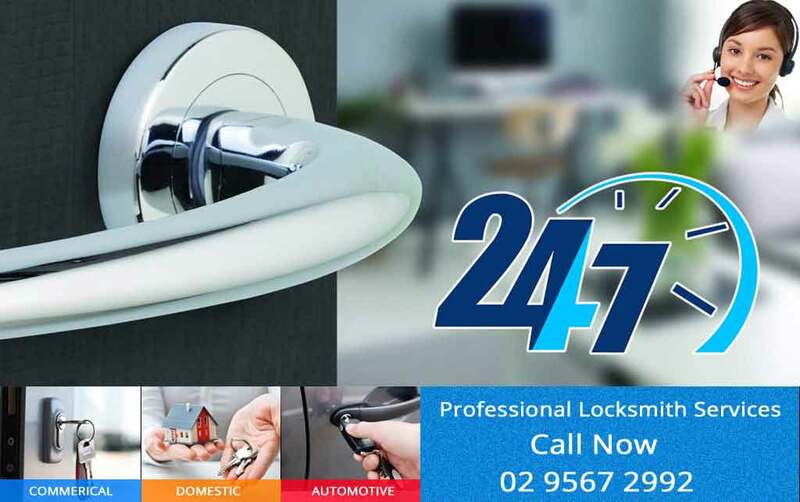 24 hour Sydney-wide locksmith services – 7 days a week, 365 a year. A full guarantee for all locksmith work like mobile, automotive, car locksmiths. 3 fully equipped mobile locksmith workshops in Sydney. The security of both master and security licences. The benefit of over 10 years of experience in locksmith. 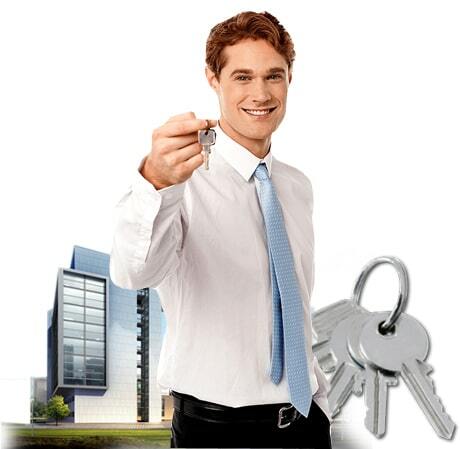 Onsite key cutting services with on-the-spot job completion.